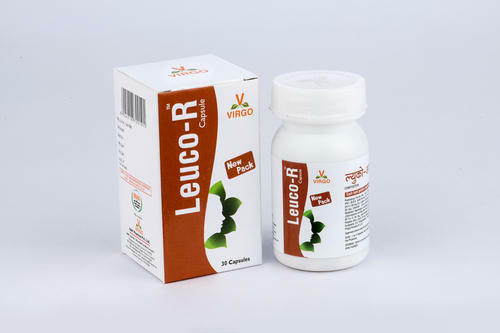 Leuci - R Capsule controls infection and maintains the pH of . Checks the hyper activity of cervical glands. Relieves low back pain and anxiety due to white discharge. Keeps female reproductive system healthy.